We begin by edging the driveway removing grass that has over grown onto the driveway. 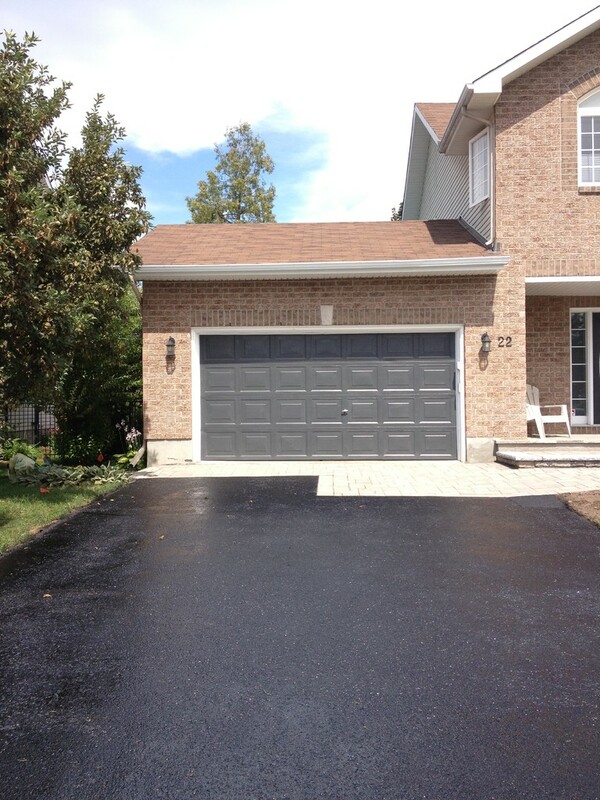 We than trim grass along the perimeter of your driveway exposing the entire surface to be sealed. 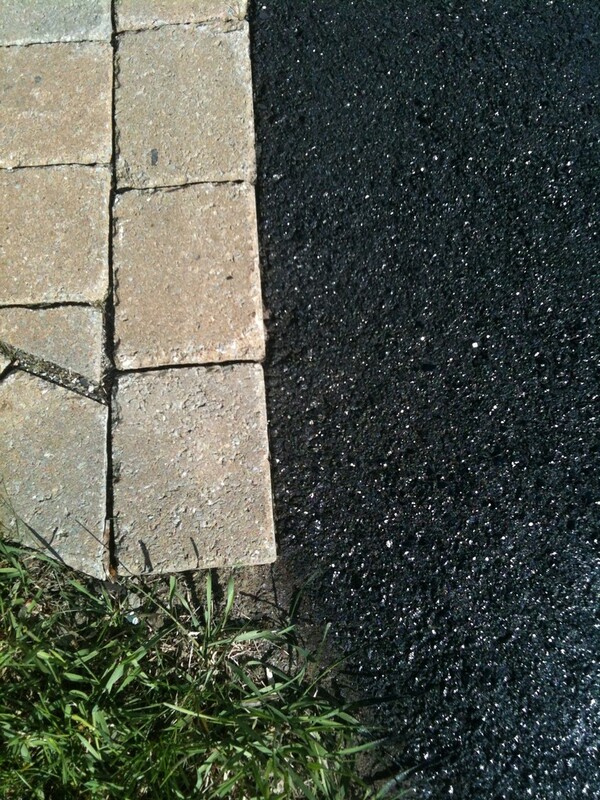 After removing any weeds, we brush the driveway eliminating any caked on debris. Lastly we power blow driveway giving it a clean surface. Protection is an important part of the process, we take extra caution in protecting your interlocking, house, walkway etc. Zeal-Tek applies sufficient amount of tape for added protection. 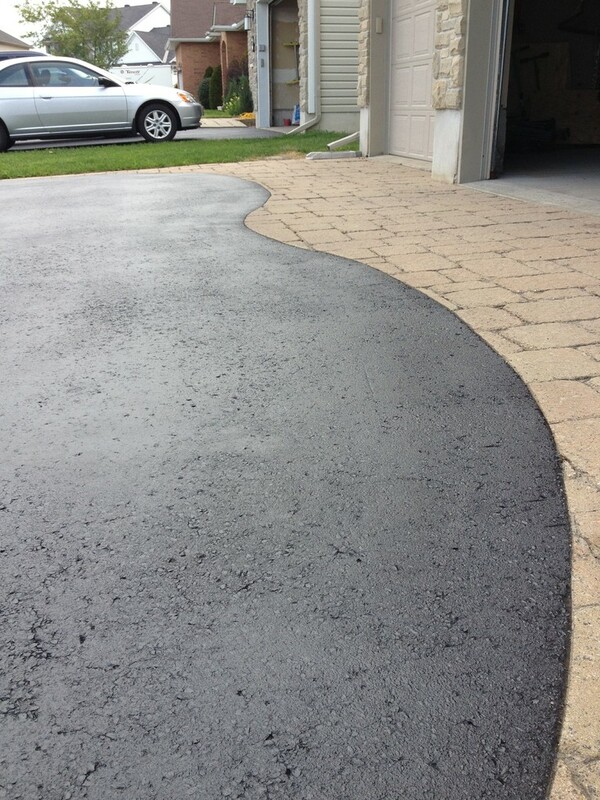 We use edging boards as well around entire driveway giving you a perfect trim. Zeal-Tek uses an industrial cold crack filler (Flexmaster filler) for any cracks less than 1/2 inch. 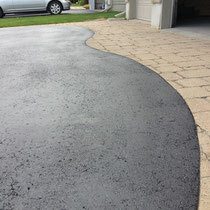 We apply the highest quality oil-base product (www.mcasphalt.com) sealant to your driveway using our own techniques. 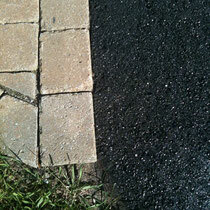 This will obtain the best results possible covering entire asphalt surface evenly. 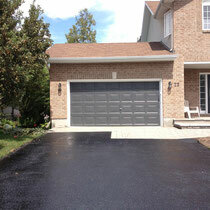 Applying Blackmac to your driveway will rehydrate your driveway to bring back the elasticity and rich black finish. 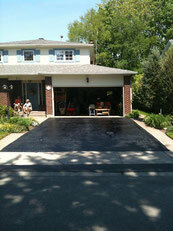 We than mark off driveway using caution tape to prevent anyone from driving or walking onto your newly sealed driveway.